Legend says that the prospector Digger Joe lost over R150,000 in treasure at Gold Reef City and now the hunt is on every Sunday in the theme park to find it. Until Sunday, 27 November 2016, this adventure-packed promotion is calling all wild-at-heart explorers to find the hidden loot at Jozi’s favourite entertainment mecca in the South. 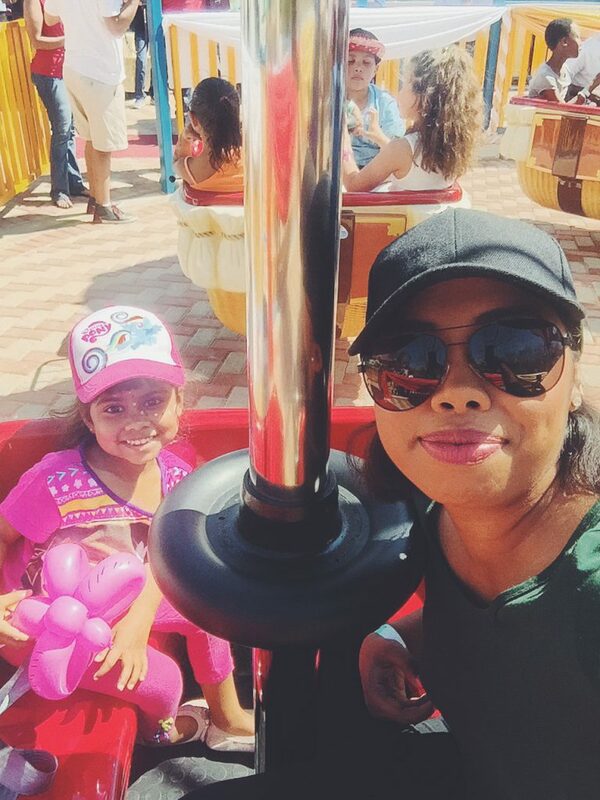 As with all great quests, yours will start with a map, and in no time you will find yourself enjoying a fun-filled experience decoding clues, exploring, navigating and solving riddles hidden in various secret locations within the Gold Reef City Theme Park. Inside the treasure chest, there are ½ oz. Krugerrand coins waiting to be discovered, and is each worth over R10 000 in cash! For this Treasure Hunt, you can bring your friends and start an expedition, or go at it alone and keep the loot for yourself. Gold Reef City’s Theme Park is simply waiting to be explored. And while you at it… you might want to take the little ones along to the kiddies area to test out the brand new Golden Wave ride. Inspired by the popular carnival rides of the Victorian era the swivelling baskets and rotating arms will have children’s eyes to the skies as they pilot their own vintage hot-air balloons making it a delightful family attraction for both young and old. The ride bears eight hot-air balloons and each one holds four little passengers. When the balloons take off, the ride begins to tilt and spin accompanied by beautiful music and a kaleidoscope of bright colours and flashing lights. 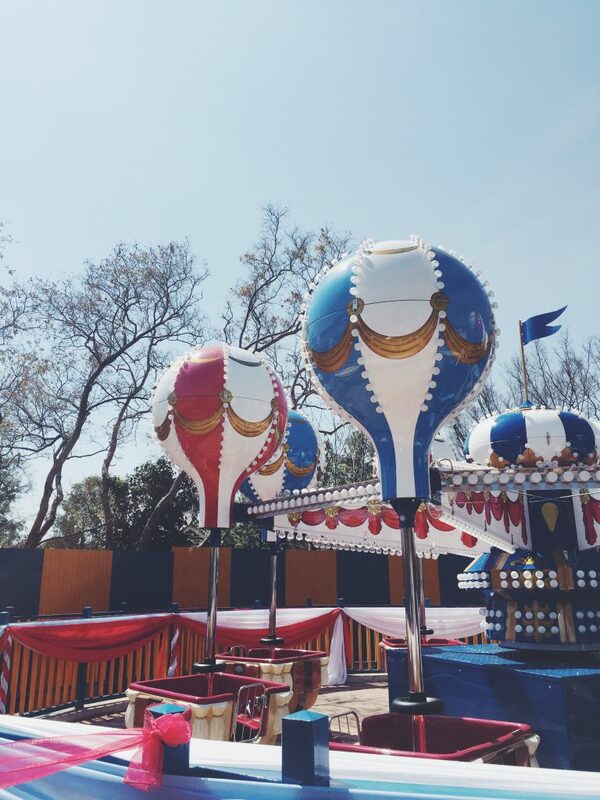 In a motion, the quick revolving movement of the balloons gives passengers the sensation of riding a “Wave”. “This is one experience you simply cannot afford to miss,” says Gareth Kaschula, Gold Reef City’s Marketing Manager. “The Gold Reef City Digger Joe’s Treasure Hunt is guaranteed to thrill treasure seekers both young and old. A day of adventure is definitely in store for those who heed the call, but will it be you who finds the treasure? There is only one way to find out!” he concludes. Normal ticket prices apply during this promotion and is applicable to thrill rider tickets only.